Storytimes and book clubs have moved off-site. Details are posted on our events calendar. 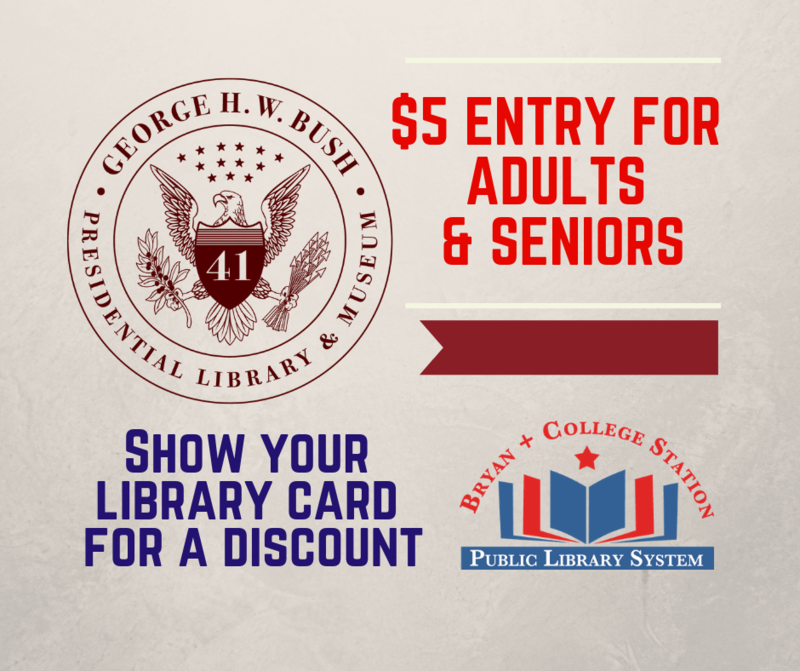 During the closure, go to Mounce Library to pick up holds, check out items, and return items; Mounce Library is located at 201 E. 26th St. in downtown Bryan. 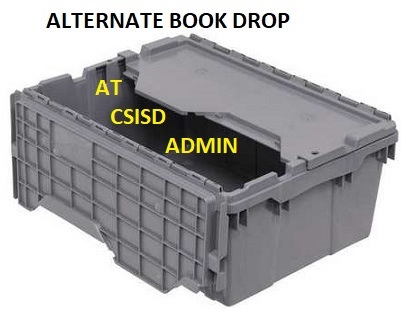 During the closure, items can also be dropped off at the CSISD Administration Building, Main Entrance, Door 1, during CSISD Admin Hours (8 AM to 4:30 PM, Monday-Friday, not during CSISD Admin holidays). The CSISD Admin Building is located at 1812 Welsh, across the street from A&M Consolidated High School. Books-To-Go: Our library system provides a service to bring books to the homebound. If you have an illness or disability (or complete lack of transportation) that will prevent you from getting to Mounce Library (in downtown Bryan) during our closure, contact Tina Swartzlander at (979) 209-5600 to find out if you may qualify to have books brought to you. Spring storytime is being held off-site at Lick Creek Nature Center and Lincoln Recreation Center. Book Clubs – The Afternoon Book Club, Full STEAM Ahead Book Club, Mystery Book Club, and the Library Reading Group are all now meeting off-site. See our book clubs page for more details about book club dates, locations, and titles. Animé Club – During the library’s closure, Animé Club meetings have moved to Southwood Community Center, and meetings are ending at 5 p.m. because that is when Southwood closes. What’s up at the library? Get a weekly email about our programs. Sign up for our newsletter here. 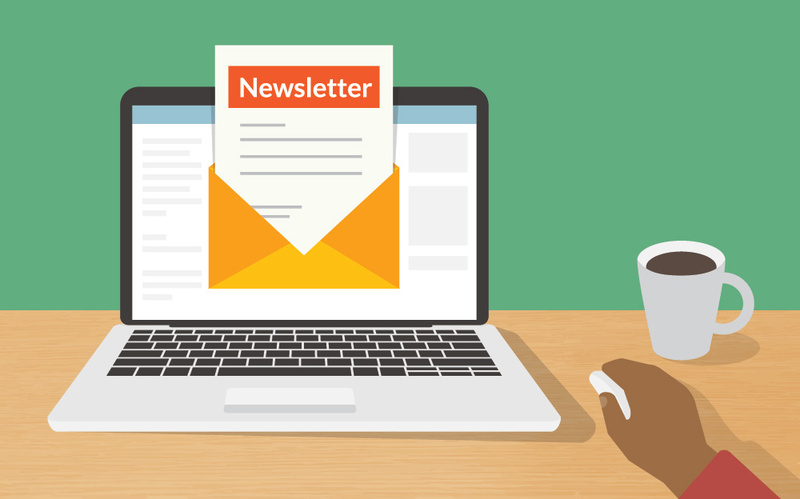 If you have previously subscribed, but are not receiving our weekly electronic newsletter, please contact us. Keep up to date on the library’s expansion project at our construction blog. Summer Reading – The 2019 summer reading program starts June 1, 2019 (sign up for logs at Mounce and return them there until Ringer reopens). 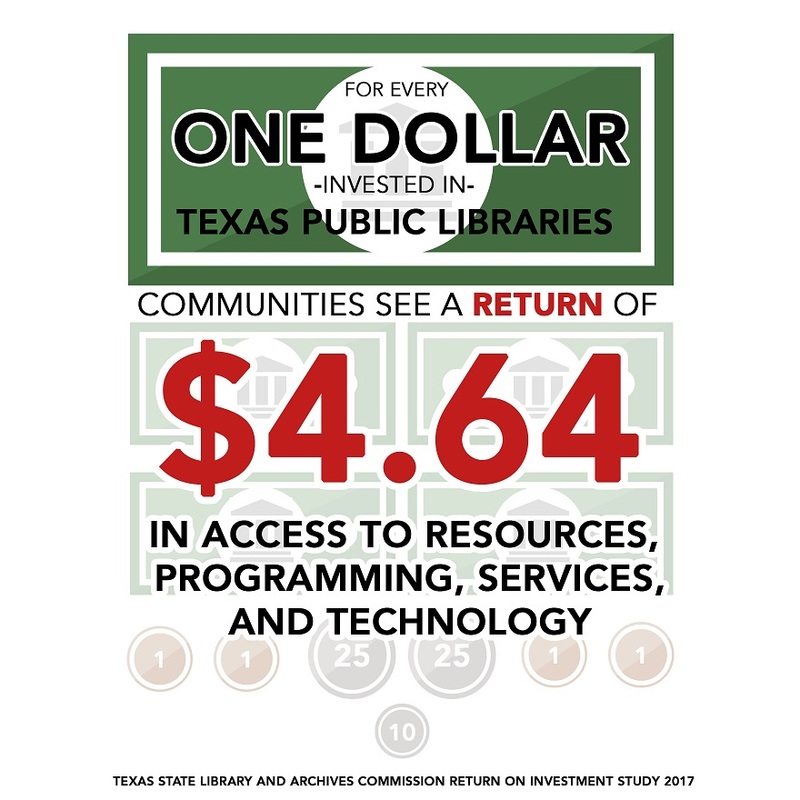 In 1986, the cities of Bryan and College Station signed an interlocal agreement for Bryan to operate a branch library in College Station. College Station’s first public library opened in 1987, and the present location opened in 1998. The College Station Public Library was renamed Larry J. Ringer Library in 2004 in honor of Larry J. Ringer, former College Station mayor who was very active in establishing a library in College Station. Ringer Library is currently closed for construction, and there are no rooms currently available at Ringer Library. If you need a meeting room, call (979) 209-5614 to reserve Mounce Library’s 2nd floor meeting room or 1st floor conference room. For questions or concerns, contact Ringer Library Manager Jessica Jones at (979) 209-5600 or by email.